Baptism is the first biblical step after Salvation. If you are a follower of Jesus Christ, we encourage you to sign up to be water baptized and to invite your friends and family to celebrate with us. Are you ready to go public with your faith? 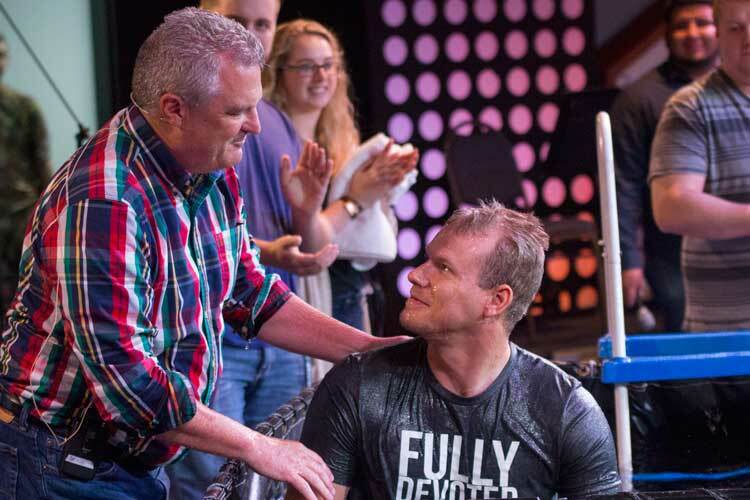 Sign-Up for our next baptism service!